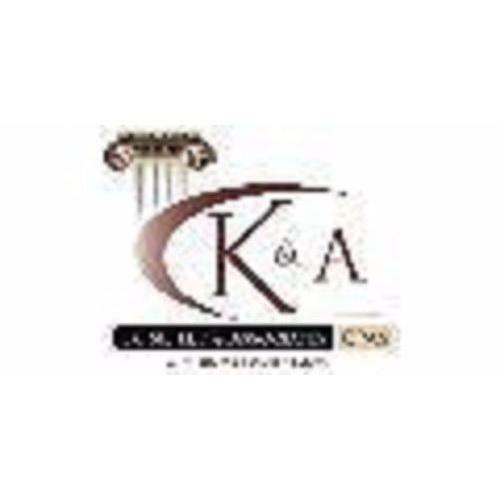 Kondler & Associates - Certified Public Accountants is located in Las Vegas, Nevada, and serves growing businesses of all sizes. 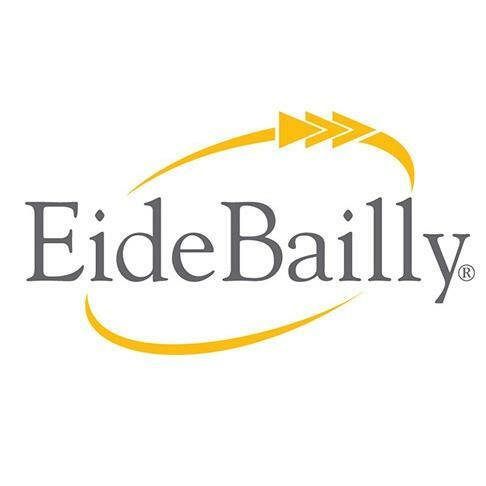 With 25 years of experience in the accounting field, we have built a solid reputation of excellence. 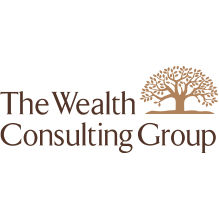 We have a couple of great accounting services with unmatched customer care. Our staff is friendly, professional, and highly knowledgeable. We pride ourselves on our years of experience, but more importantly on our clients' satisfaction. Call us today for more details! 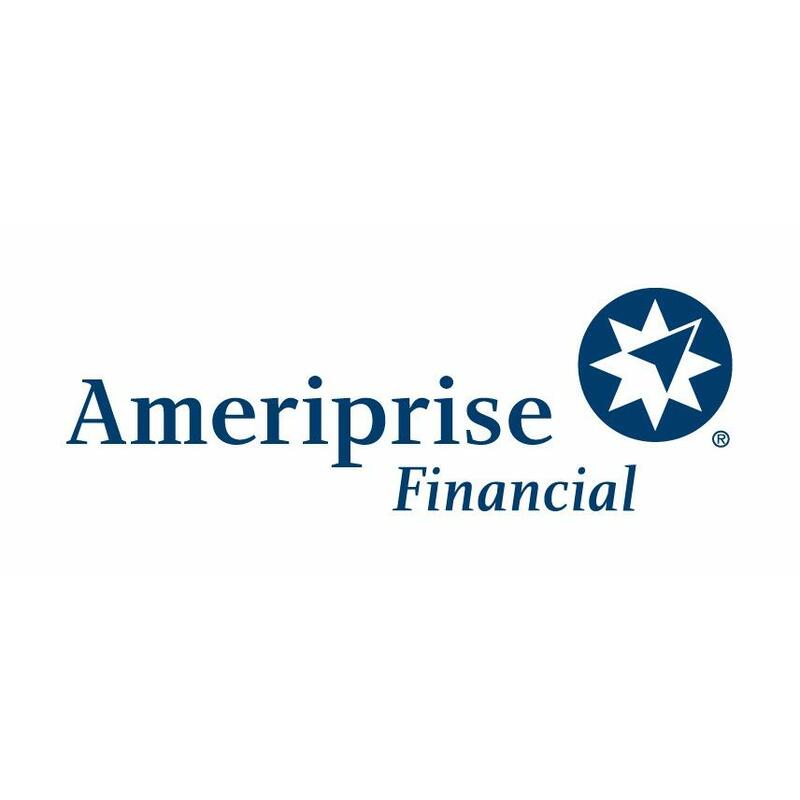 6053 S Fort Apache Rd Ste 110, Las Vegas, NV 89148 Carlson & Associates - Ameriprise Financial Services, Inc.
Kyle Denison - Ameriprise Financial Services, Inc.